Our foundation was built on the Kresge Family legacy. 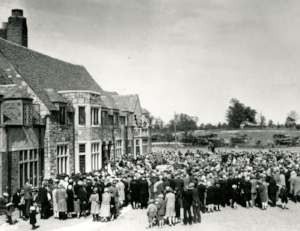 Guests gather outside of the administration building on the MCHS campus in June 1929 to honor the Kresge family's commitment to the agency during our inauguration ceremony. In 1927, S.S. Kresge made the initial commitment to Methodist Children's Home Society securing our success throughout our first century of caring for children. 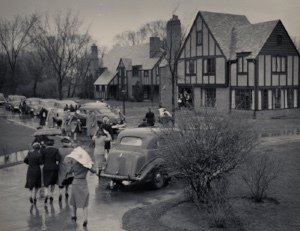 Because of his initial monetary gifts and vision, we still occupy our 80-acre campus in Redford, and his name is prominent throughout the storytelling of our history. His namesake is even emblazoned on our beautiful school building on campus-- Kresge Hall. MCHS's history is filled with the legacies of so many who were committed to our cause of caring for vulnerable children and wanted their love and support to live on well past their time on this earth. The Shaffer's, Frothingham's, Gray's, and those who have their names on the 19 other buildings on our campus are a true testament to the generous support we've had throughout our first century of caring. We need your commitment to our future. Shaffer Cottage, pictured here, was built as a result of a generous gift from Thomas and Nellie Shaffer, and their honor is still preserved today in the building which houses our foster care and adoption programs. We're ready to jump into our second century of caring for kids, and we need the commitments of those who are willing to help us sustain and care for the hundreds and thousands of children who will come to us searching for hope in our next 100 years. 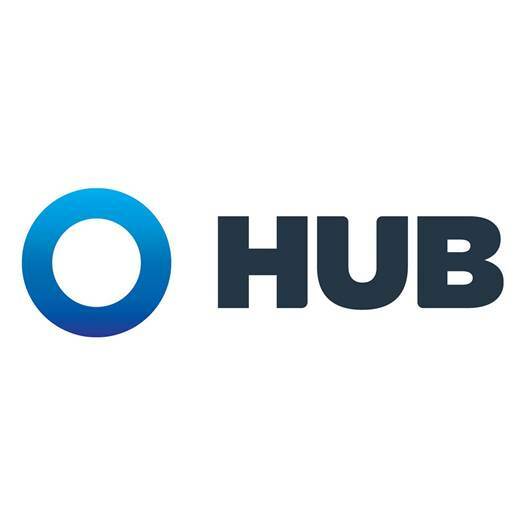 Looking to leave your legacy and impact the thousands of children and families we will serve over the next century and beyond? 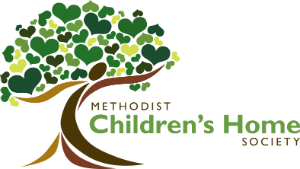 Consider a planned gift to Methodist Children's Home Society! A planned gift to MCHS is the ultimate expression of commitment to creating brighter futures for Michigan's most fragile population of children. A simple bequest is a lasting testament and an opportunity to preserve your legacy while helping secure the future of an organization that provides hope and healing to so many children who otherwise may be forgotten. If you have already made provisions for Methodist Children's Home Society in your estate plans, we encourage you to share your intentions so we may personally thank you and incorporate your gift into our long-term planning and goals for the agency. If you would like more information about making a planned gift, contact Katie Woodstock, Chief Development Officer, at 313-531-9969 or kwoodstock@mchsmi.org.